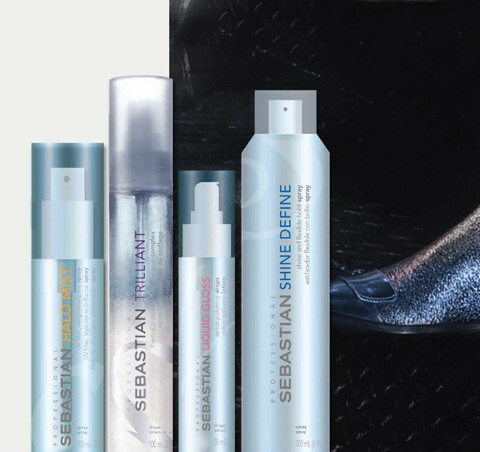 In telling the renewed brand story of Sebastian International, the GIRVIN team studied the genetics of the brand, the family and the history to establish the foundation. GIRVIN’s approach with Procter & Gamble has always been focused on building a creative brand partnership – an alliance between mind, passion, strategy and the deep love of design – to create emotionally resonant solutions, in continuously evolved alignment with P&G principles. 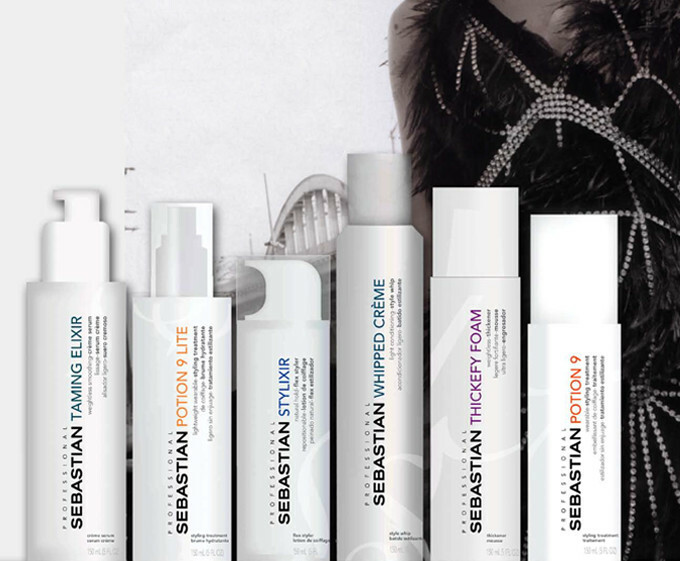 For thirty years, Sebastian Professional has been a well-recognized brand in the salon industry. 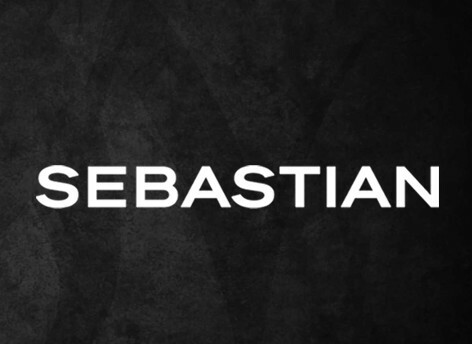 In the ’70s, John Sebastian and his wife, Geri Cusenza, and his brother, Tony, initiated the Sebastian brand. 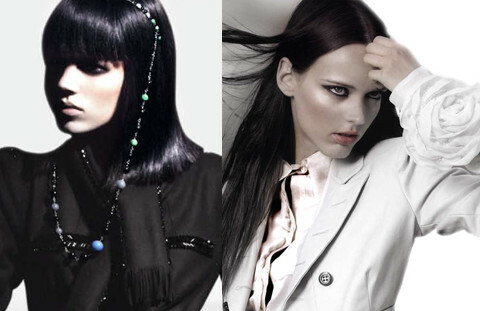 The business was activated by their invention of a straightening iron, as well as a curling iron. Geri, in trying to curl the tresses of Barbra Streisand – and taking nearly a full day to accomplish that feat – created the crimping iron as a haircare innovation. 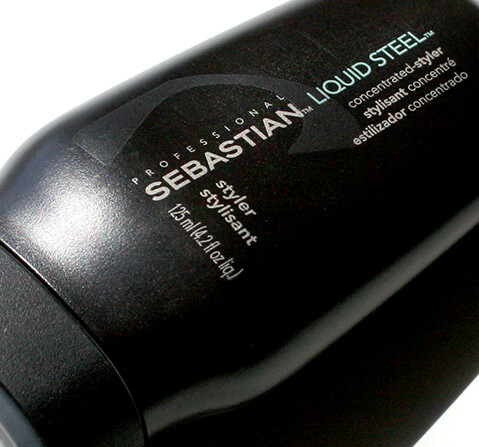 Two years later, the company initiated sales of professional liquid hair care products – innovating their Shaper offerings. The sub-lines merely supported basic sales growth, boosted by a cult-like following. 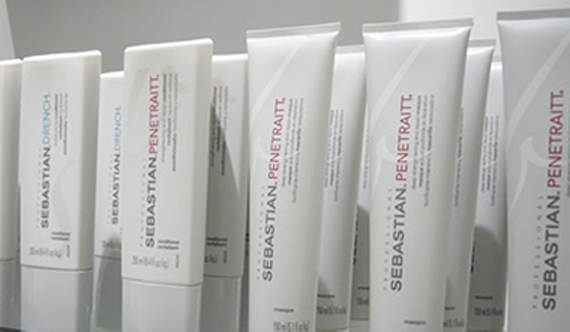 P&G purchased the German group, Wella AG in 2003, including Sebastian – and from there a reinvention planning emerged. 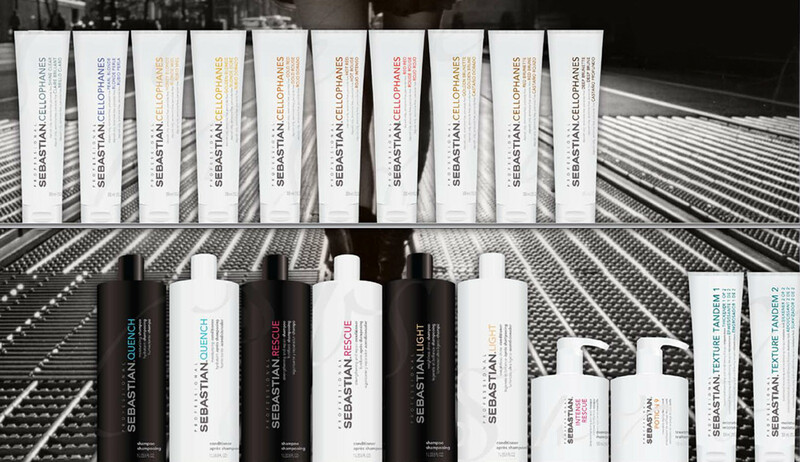 P&G orchestrated an extensive stylist and consumer testing – the largest ever in the salon industry, maximizing Procter & Gamble’s intensive research techniques and state-of-the-art product technology innovations – managing 10,000 consumer interviews, connecting with more than 750 industry professionals and a select gathering of 80 consulting experts. The outcome of these explorations alter and newly calibrate everything, except for the value of the brand name itself. 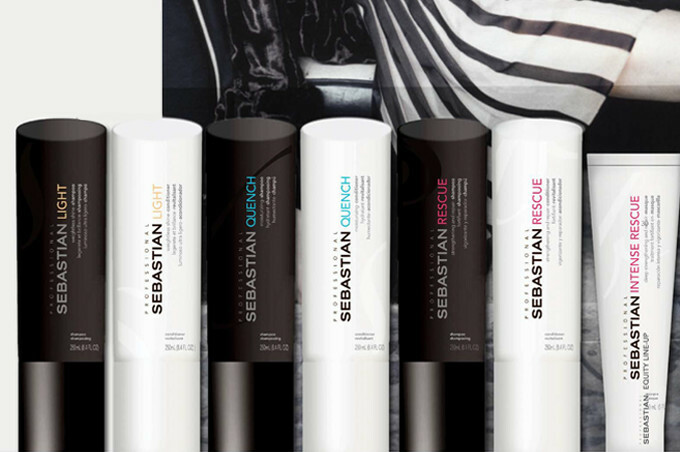 With focused consumer listening programs and a definition of market (the Aspiring Artists and Beauty Junkies), P&G created a kind of council team – a selected gathering of demographic user types to explore and to spread the new word of P&G’s Sebastian International: “Fearless Hair Fashion”. Our team explored competitive archetypes, metaphors and poetic treatment, associative thinking and brand alignments, GIRVIN’s BrandSpheres, metaphorical mindstorms and catalyst positioning, naming products, color consulting, brand design language and packaging systems. Our team embraced, reflected and aligned careful listening to customer relationship wisdom with holistic brand touch. 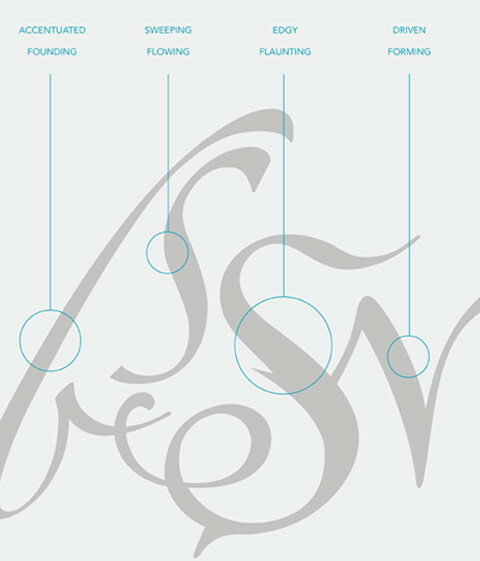 The grouping of imagery shows a relationship to our way of exploring design thinking in brand evolution for process management and design executions. GIRVIN allied with Ziba and Select Advertising, as well as the P&G Brand Management team to create a lean, sleekly defined brand presence – evocatively based on product integrity and relationship insights. 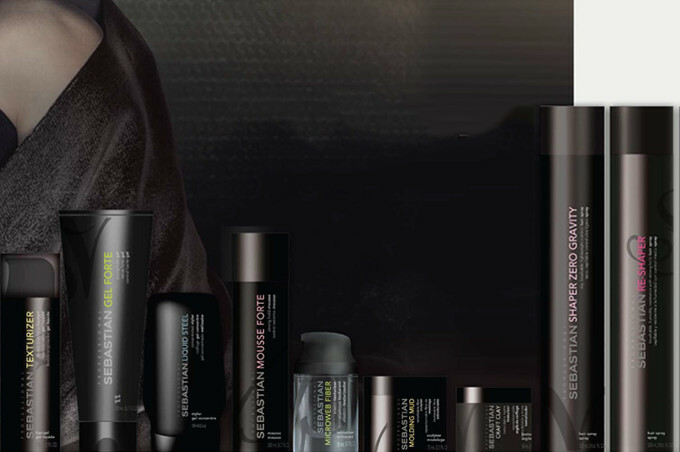 To build on this intelligence, the GIRVIN team speaks fluent beauty world branding – the realm of brand story energized – thoroughly understanding the navigation of the competitive shelfscape. “I am extremely impressed with the GIRVIN team’s ability to deliver great material in such a short period of time, and they know how to work with the consumer; listening, challenging, learning, and bringing back great thinking.